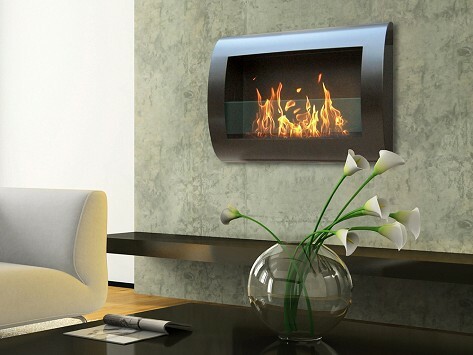 The Anywhere fireplaces are ventless, requiring no construction, chimney, or gas lines. 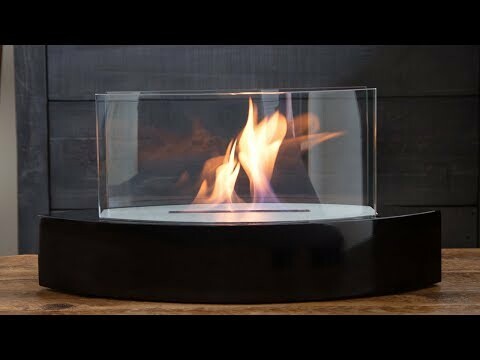 Using bio-ethanol fuel, it burns clean and without soot, smoke, or ashes. The high style and design allows the ambiance of a fireplace to be enjoyed in any space. Dimensions: 27.5" x 19" x 5"